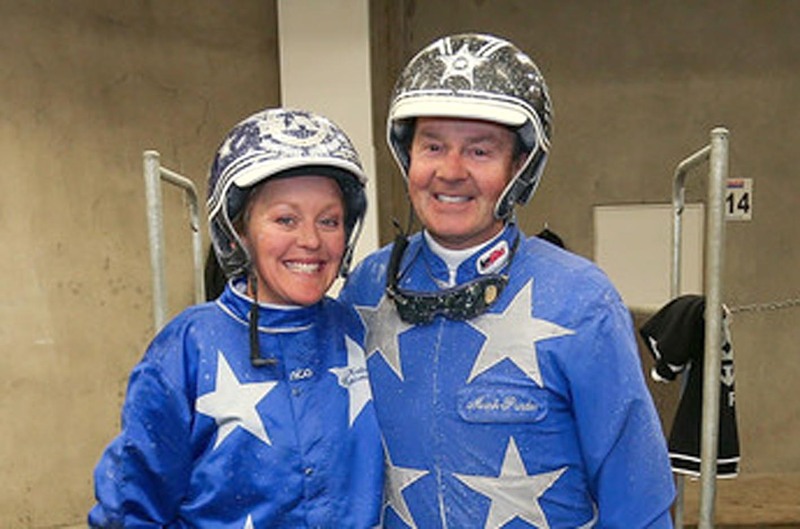 POWER couple Mark Purdon and Natalie Rasmussen are favoured to win their fourth New Zealand Cup in five years according to the betting market released by TAB.com.au. Top mare Dream About Me is the favourite at $3.20 for Tuesday’s prestigious event, with four of the five horses in single figures coming from the Purdon/Rasmussen barn. The others are Thefixer ($4), Cruz Bromac ($4.50) and Eamon Maguire($8). Australia’s lone representative, Tiger Tara, is rated as a $7 chance after drawing awkwardly in 13. “It is no surprise to see a Purdon/Rasmussen runner at the top of the betting market,” TAB’s Andrew Georgiou said. “They look to have plenty of aces heading into the race, but this wasn’t the case a few weeks back and it actually looked as though Australia would play a strong hand in the race. “Chicago Bull was the most popular runner in terms of money held in our ‘All In’ market, while Tiger Tara was favourite as late as last week. Lazarus, the two-time defending champion, and Adore Me are other Cup winners to have been trained by the All Stars since 2014.